​Insurers will be responsible for paying compensation directly to “innocent victims” of collisions involving driverless cars, but will be able to recover those costs from the vehicle manufacturer if the crash was caused by a fault with their technology, under new plans outlined in the UK. The “single insurer model” backed by the UK government represents a change to the draft policy it had proposed in a consultation last year on the topic of the regulation of driverless cars. Its new policy, detailed in a paper containing its response to the feedback it received to its consultation (19-page / 430KB PDF), has been welcomed by UK insurers. With its new policy, the government has resisted calls to update existing product liability law to account for the introduction of driverless cars on to UK roads. Instead, it said motor insurance laws would be changed to account for the use of autonomous vehicles (AVs). “When a crash is determined to have been caused by an AV, where the ADF was active, the insurer would be liable to pay compensation to the innocent third party victim. They would also pay out to the motorist if injured in the vehicle if the ADF were active. The insurer will only be able to exclude this liability to the injured AV motorist if the crash resulted from the motorist having made unauthorised modifications to their vehicle’s operating system, or failing to install required updates to the software for the vehicle’s operating system. In addition, because the new statutory liability will be otherwise unconditional, the insurer will not be able to exclude payment of compensation to a victim if the AV caused the crash as a result of it being hacked,” it said. “Where the manufacturer is found to be liable, the insurer will be able to recover against the manufacturer under existing common law and product liability laws. It is possible that some cases will go to court, though over time we expect insurers and manufacturers will develop processes to handle most recovery claims quickly and easily. 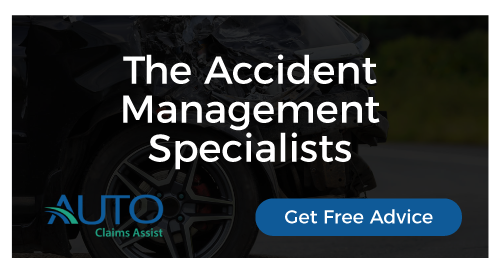 And, in any case, we do not consider it to be in a manufacturer’s commercial interest to be unhelpful to insurers in determining liability or paying recovery claims; ultimately, insurers could potentially cease offering insurance products for the manufacturer’s vehicles if their route to recovery was consistently blocked,” it said. The government said the objective of its policy on insurance issues relating to driverless cars is to enable the “innocent victim of a collision involving an automated vehicle” to receive compensation quickly after those incidents occur. Ben Howarth, the Association of British Insurers’ senior policy adviser on motor and liability, welcomed the plans, which the government intends to flesh out in the Modern Transport Bill, which is to be introduced before parliament. 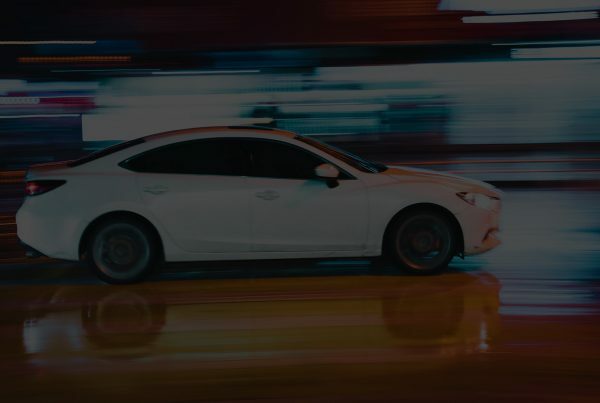 “Automated vehicles have the potential to revolutionise our transport systems and dramatically improve road safety, but it’s right the insurance system is developed in parallel to give motorists confidence in using them,” Howarth said. In its paper, the government said it would press ahead with a “rolling programme of regulatory reform” to facilitate the use of driverless cars in the UK. It defended its “step-by-step approach”, which it said most consultation respondents favour, and said there are good reasons for not regulating “for future waves of technology now”. “By taking a step-by-step approach, and regulating in waves of reform, we will be able to learn important lessons from real-life experiences of driving of increasingly automated vehicles. We can then apply these lessons when considering what further changes will be required and are appropriate to allow the safe use of technology that is yet to be developed. This will complement the lessons learnt from testing fully automated vehicles both on test tracks and public roads, providing the government with the evidence on which to support future policy decisions,” it said. This Article is care of Pinson Mason solicitors, the original article and other like it can be found here .